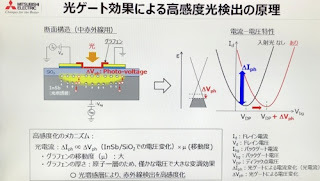 Nikkei: Mitsubishi claims it has developed a MWIR sensor having the world's highest responsivity. 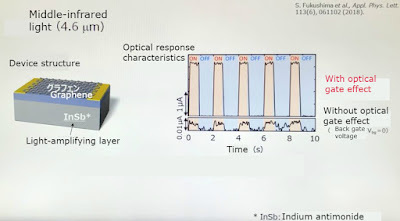 Due to an internal graphene FET gain, the responsivity is 10x higher than that of quantum-type IR sensors with no internal amplification. 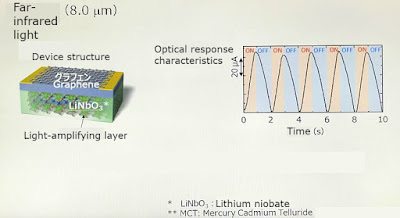 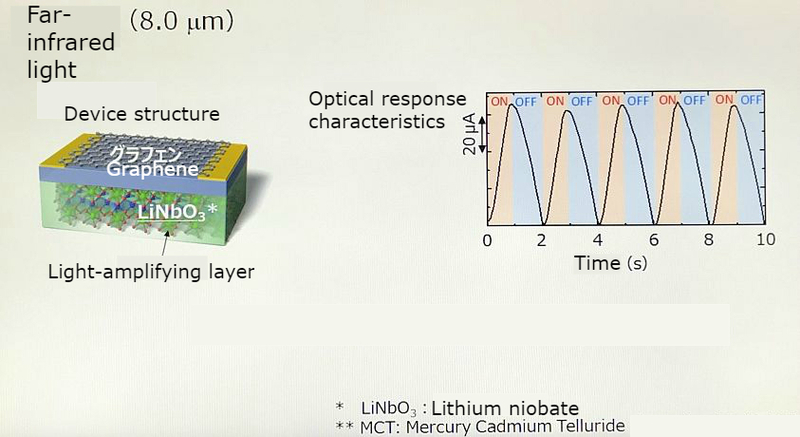 Mitsubishi uses graphene FET and leverages its high electron mobility. 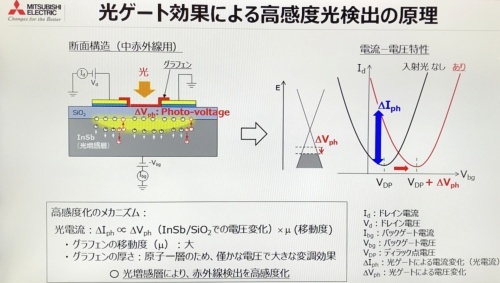 Here is an earlier Nikkei article on the same topic.